Juxian Kaider Group Co., Ltd.which is specializing in manufacturing and selling the tools for stone products. 1.It is applicable for various conditions. 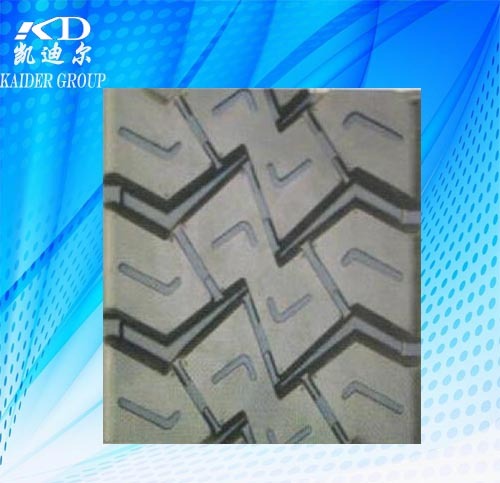 2.Suitable for multiwheel truck, full-featured tires pattern. 3.Adaptable grasp to big, cooling the gender is good. 4.Has good thorm pricked and impact strength. 5.Can provide a balanced abrasion and long service life. 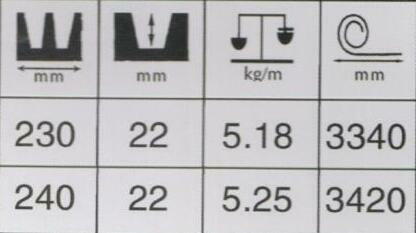 7.Suitable for long distance truck and city bus. 2,The precured tread rubber manufactured by us are durable in quality and made with high quality Synthetic Rubber that is helpful in offering excellent mileage and superior abrasion resistence. We are a rising hi-tech enterprise specializing in R&D and manufacturing Precured Tread Rubber,retread tyre machine,rubber tread and retread used tyre. Copyright © 2013-2014 Juxian Kaider Group Co., Ltd. All Rights Rserved.